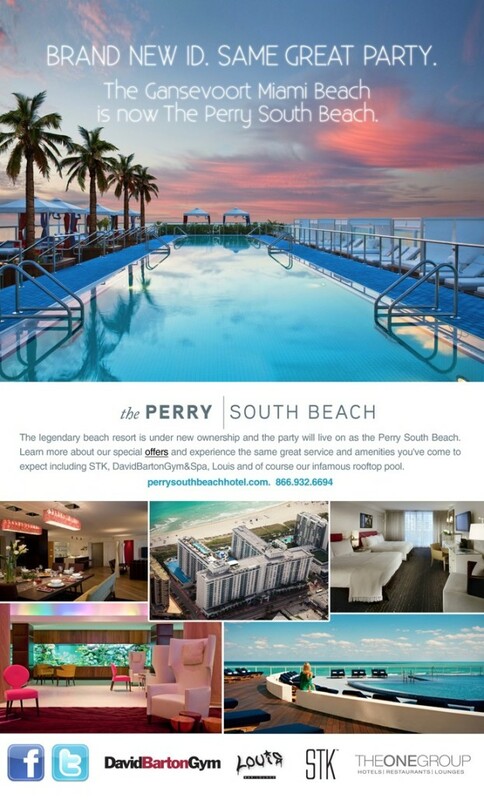 OBR was retained by Starwood Capital Group (SCG) to rebrand the old Gansevoort Miami Beach as The PERRY South Beach and manage its public relations, marketing and programming prior to its beginning an extensive renovation. 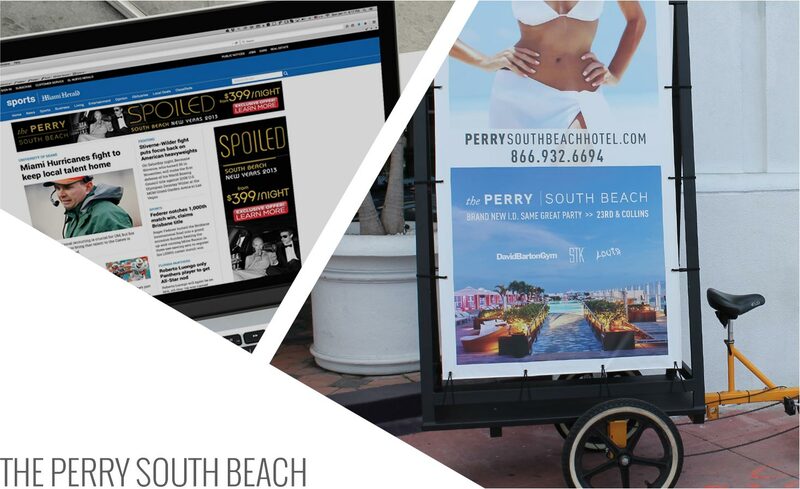 We were given six weeks to concept, develop, produce and launch a significant local market campaign to coincide with the peak tourism season and special events such as South Beach Wine & Food, the Winter Party, the Winter Music Conference, the Miami Boat Show and Spring Break. 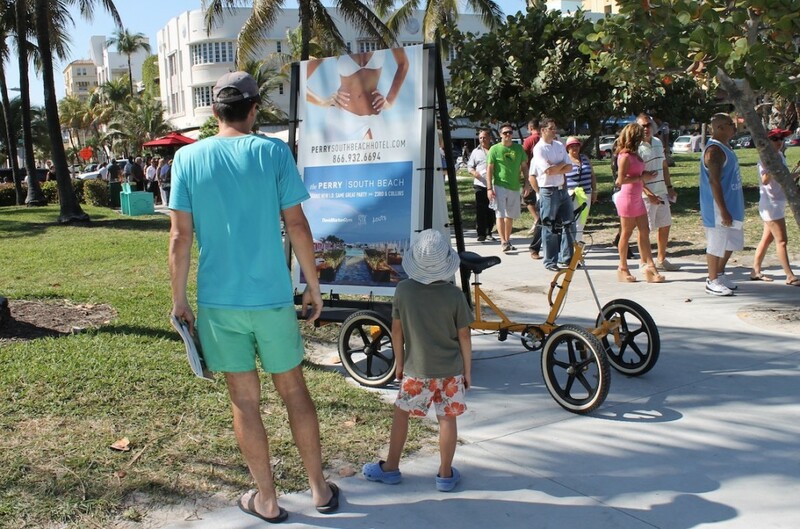 Promotional components of the campaign included adbikes, mobile ads, airplane banner ads, taxi ads, outdoor, print and online. We were also charged with keeping this hotel relevant with local consumers once the rebranding campaign was completed until the property entered renovation. 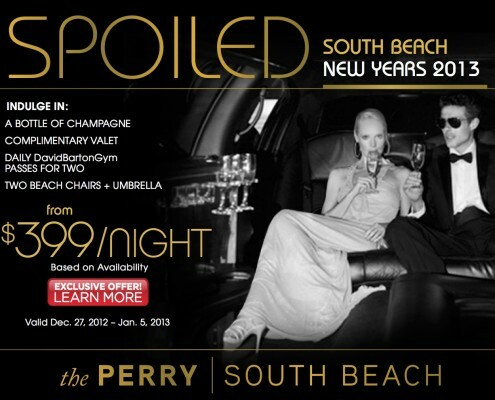 We worked with SCG to develop a series of special offers, website updates and marketing programs and leveraged our local and national relationships to program events at the hotel that drove consumers and media to the property. Through our efforts, the hotel actually exceeded forecast and increased its occupancy and ADR. Special events that we programmed at the hotel included major Art Basel Miami events, Model Beach Volleyball, Miami Beach Polo, Saveur & Grey Goose Food & Summer Punch Wars, DJ Irie Celebrity Golf Tournament, Swim Week fashion shows, Fiji Water Summer Splash and Orange Drive.